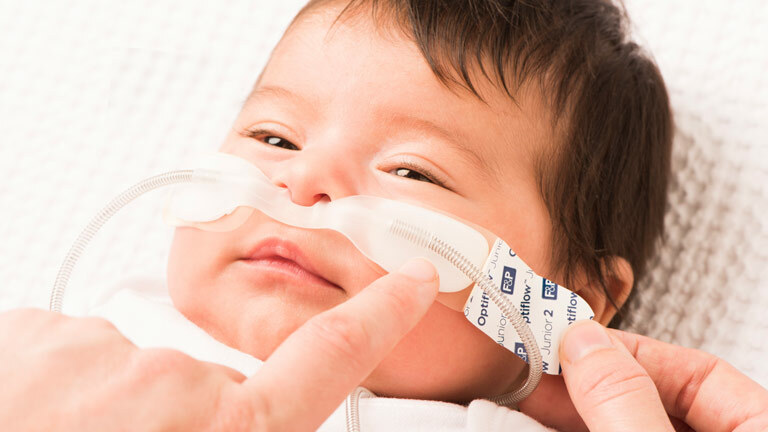 F&P Optiflow™ Junior 2 nasal cannula. 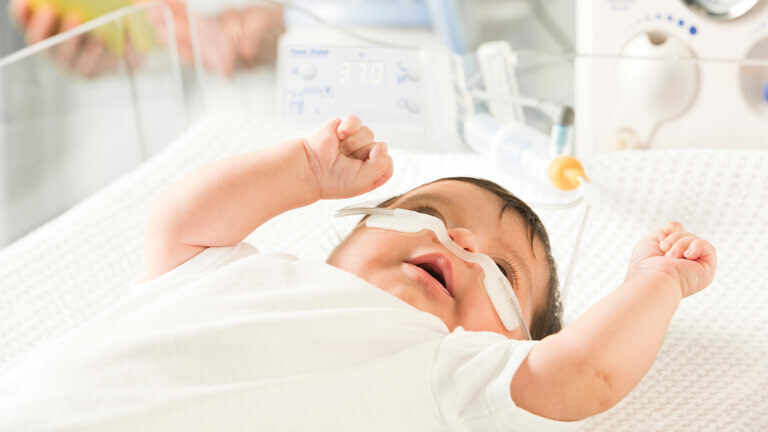 Fisher & Paykel Healthcare is pleased to announce the release of the Optiflow Junior 2 nasal cannula, the next generation of care for neonates, infants and children. 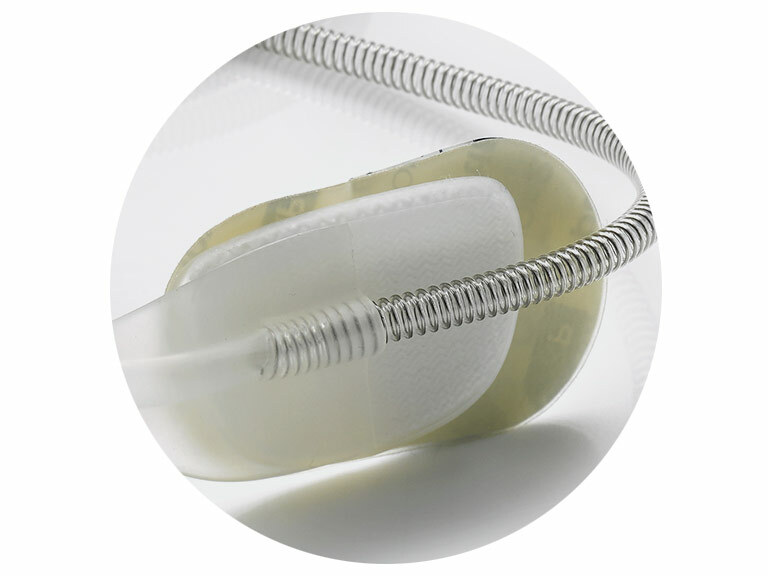 It retains all the existing benefits of the original Optiflow Junior and now includes a smaller sized cannula and better prong stability than ever before. 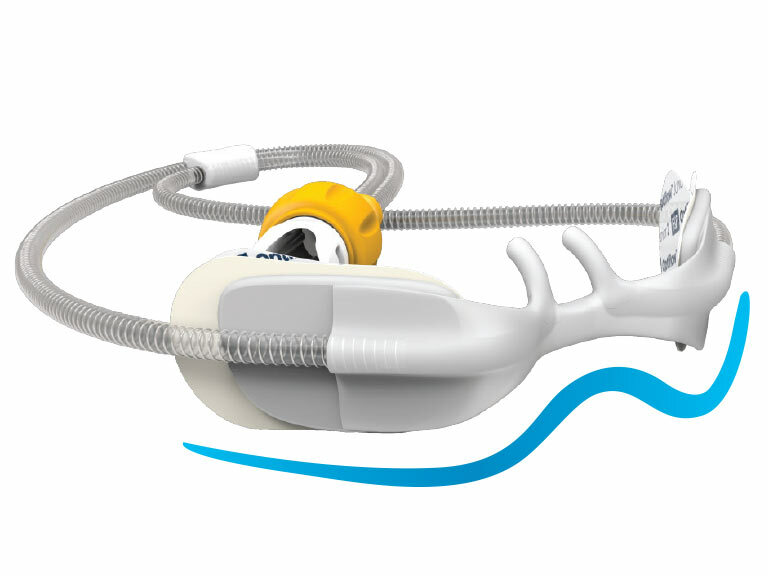 Like our original Optiflow Junior, Optiflow Junior 2 has soft, unobtrusive prongs to facilitate kangaroo care, minimizes condensate and kinking with the FlexiTube™ and offers easy application and cares with Wigglepads™ 2. 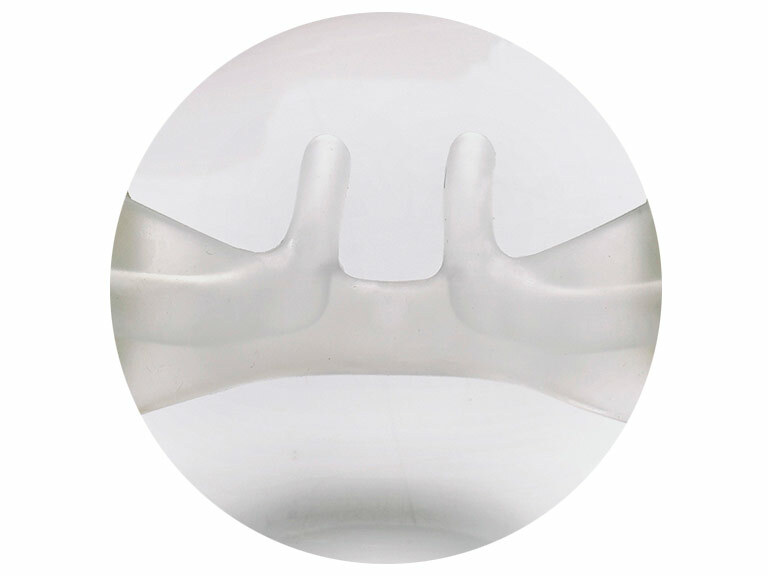 Soft, unobtrusive prongs facilitate kangaroo care. Easy application and cares with Wigglepads™ 2. 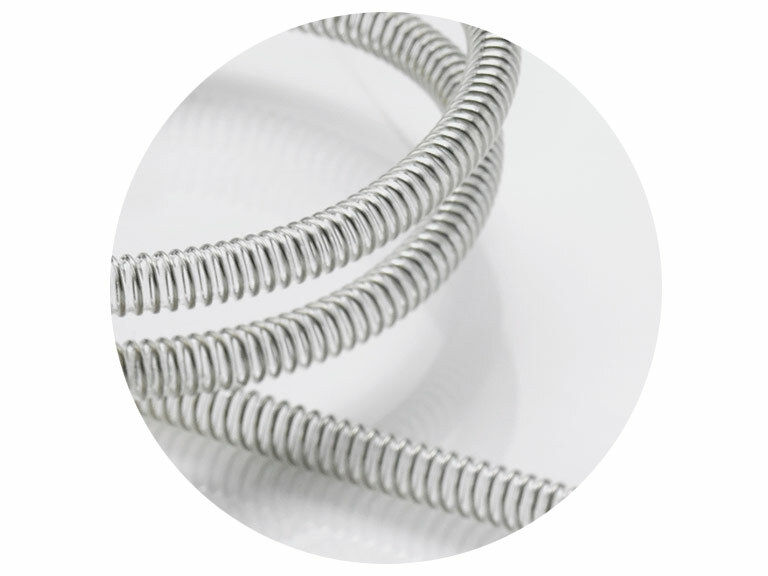 Minimized condensate and kinking with FlexiTube™. 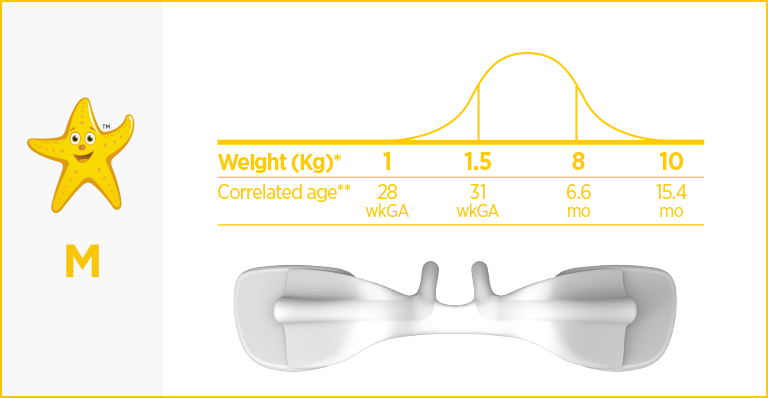 Our new XS size cannula provides even your smallest patients with respiratory support. 1Age and weight information should only be used as a guide. 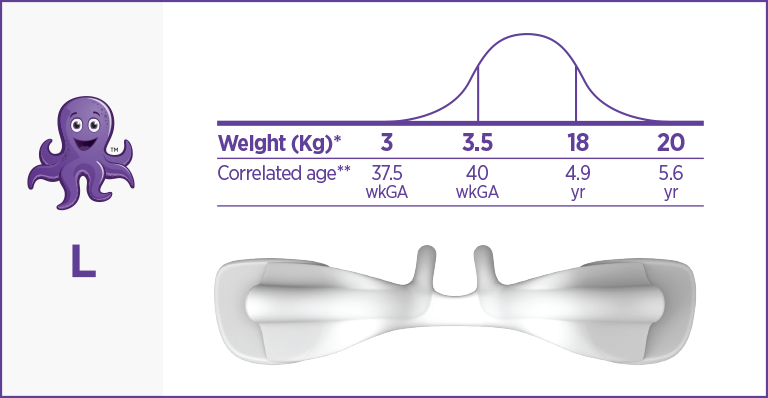 Ensure clinical judgement is used when sizing. Recommended nare occlusion of 50% should be used to size cannula. 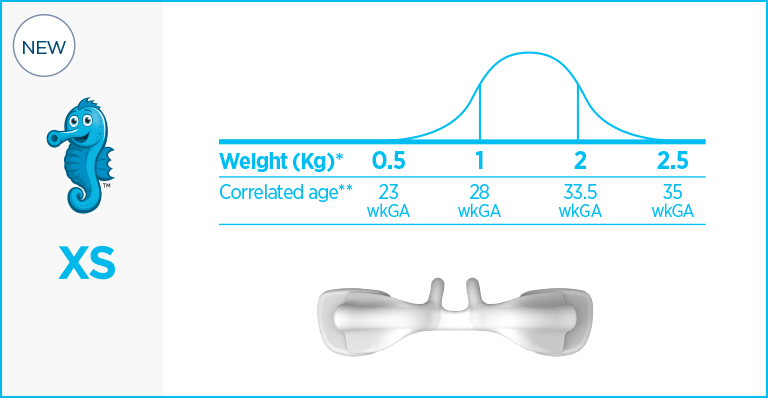 * Weight data is based on F&P product validation studies. 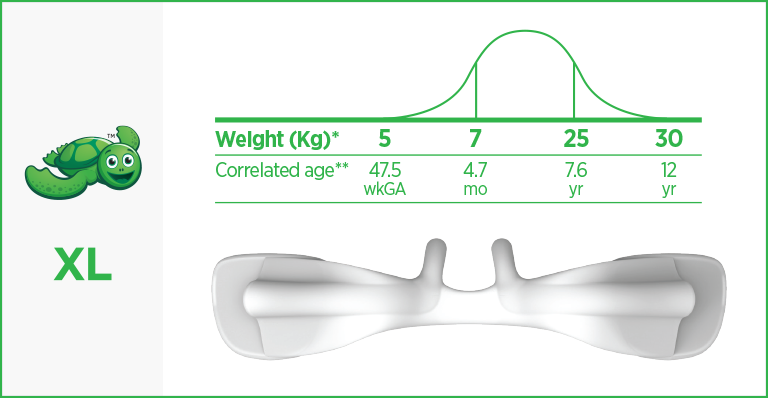 ** Age data is a correlation to weight data based on a combination of Fenton, WHO and CDC growth charts. 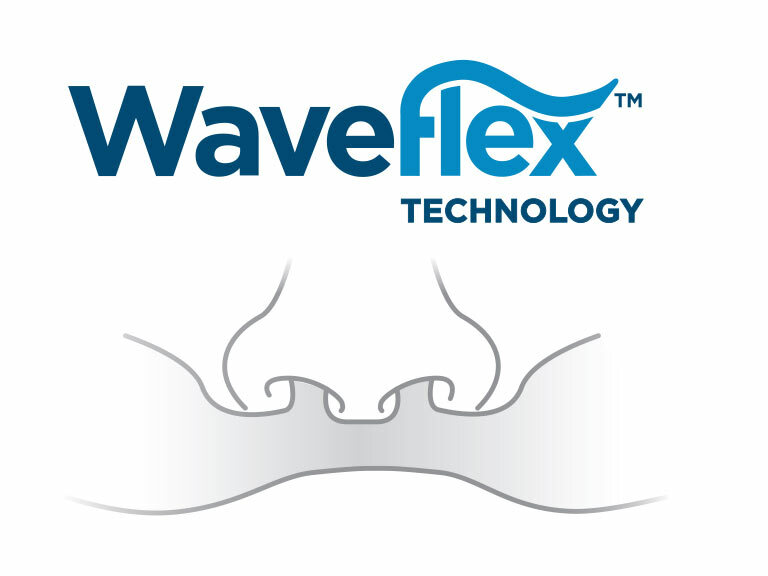 Optiflow Junior 2 uses new Waveflex™ technology to allow for natural facial movement when patient’s cheeks are compressed. 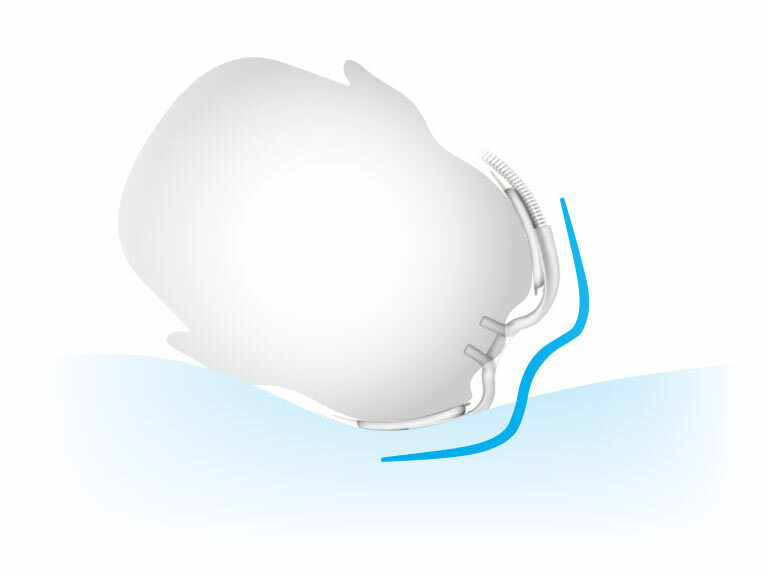 This improves prong stability in the nostrils and allows for easier readjustment and maintenance for caregivers. 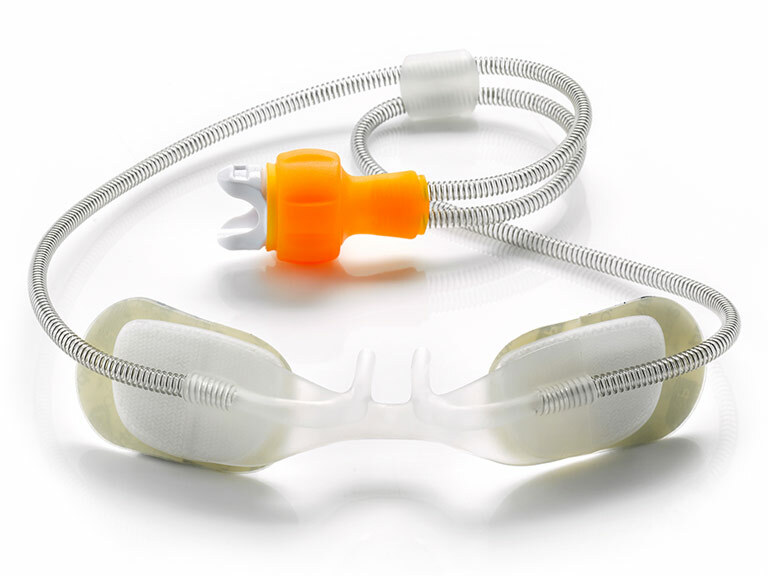 Allows for natural facial movement when patient's cheeks are compressed. Improves prong stability in the nostrils. Easier readjustment and maintenance for caregivers. 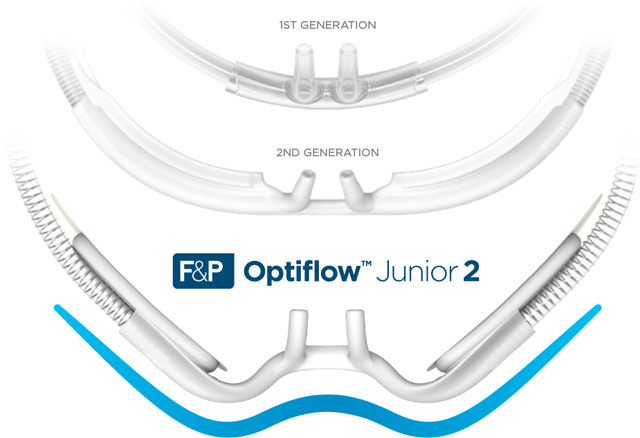 The Optiflow Junior 2 small (OJR412) and medium (OJR414) cannula sizes can do more flows than the original model. 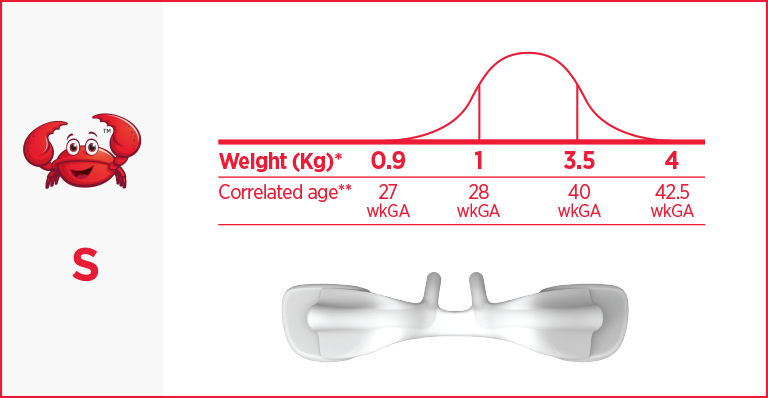 While the extra-small cannula size (OJR410) can go up to 8 l/min. *900PT561 not available for sale in the United States. 2Flow rates above describe technical capability of the product when used at sea level. Ensure clinical judgement is used when prescribing flow rates. Products are not available in all countries.